The bowl is the only one of its kind and its open all year round. 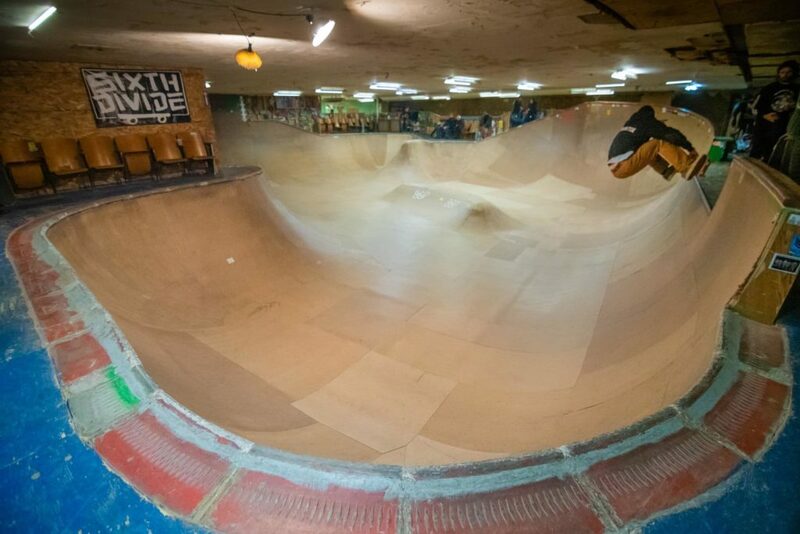 Whether you are looking to skate full throttle or learn to skate, the bowl is an awesome place to do it. They also have an ever expanding street course behind the bowl. Stop by for a session in our truly one of a kind bowl!